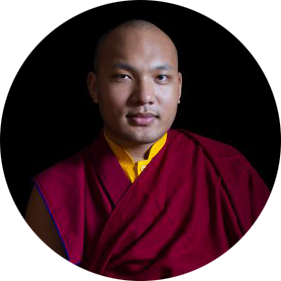 The Gyalwang Karmapa has undertaken the important and long-term task of digitizing Buddhist texts so that as many scriptures, commentaries, etc. are available in digital format as possible for future generations, students, scholars and monasteries around the world. There are four main websites – Dharma Treasure, Adarsha, Ketaka, and Dharma Ebooks – each one dealing with a different format, tool, or translation. Adarsha, for example, makes the Kangyur, Tengyur, and Tibetan masterpieces available in digital format and has been catalogued under the guidance of the Gyalwang Karmapa himself. Please visit the above websites in order to explore the collections and progress being made.